Former Gov. Pete Wilson of California used a surprise appearance before the states Republican convention on Saturday to endorse Senator Ted Cruz, warning that the nomination of Donald J. Trump could lead to political ruin for the partys candidates this November. My friends, we cannot afford a Republican nominee that brings us down-ticket decimation, said Mr. Wilson, pointing to Mr. Trumps weakness among women voters. He also used his remarks to argue that Mr. Trump could not be trusted with Supreme Court appointments, an issue of great importance to the highly engaged conservative activists gathered in a hotel ballroom here near San Francisco. More GOPe support of Cruz and warning us about Trump. See photo of Wilson w Cruz at the link. Hope people are paying attention and will not do what the GOPe wants us to do, since they are in bed with the Dems for a Hillary presidency. Liberal alert! All the GOPe libs are against Trump, pretty clear evidence he ain’t one. “Down ticket decimation” has a depressing ring to it. We’ll hear more of that until the nomination is in the bag, and then it will be unity time. Another proven loser endorsing Cruz. Absolutely inspirational! Thanks Moonbeam. I’m sure all the conservatives were waiting on your opinion. Cruz has all the wrong friends. Proof of Cruz’s journey to the dark (GOPe) side. 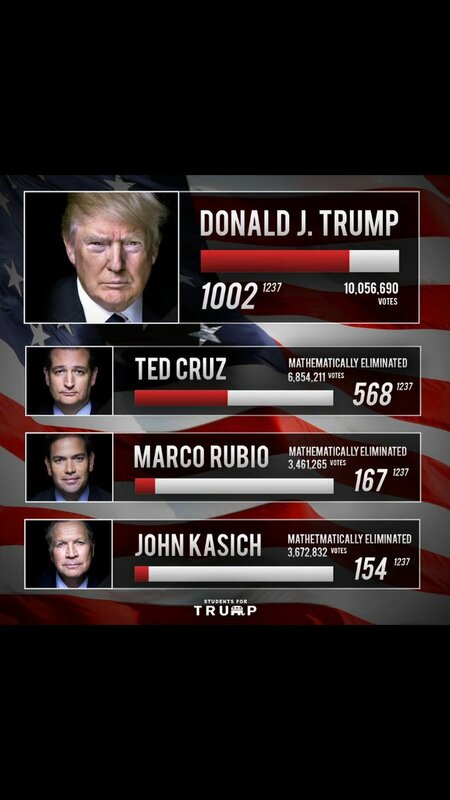 There is absolutely NO WAY Cruz will beat Hillary. A vote for Cruz is a vote for the witch...for globalism...for Soros...for the destruction of our sovereign country. She is a compromised, sold out, traitorous pig. Apparently Wilson and the GOPe are fine with this. Why don’t you yagovs “Warn us” about Clinton and Sanders? What I liked about Pete Wilson is he always seemed to eat Diane Feinstein’s lunch. He’s not well like. He’s just fondly remember 82 year old ex pol. Virtually unheard of since the day he left office. Anybody under 45 will go Pete who? The rest will go — So? Another has been has spoken. Sounds like he’s acknowledging Cruz won’t win the general, but will at least salvage the downticket...as if Trump voters would vote D downticket. Is wilson still alive? I’m shocked. any way GO TRUMP!! Brown is Moonbeam, Wilson just another loser from same state. How Exciting!!! Hook ‘em TED!! !